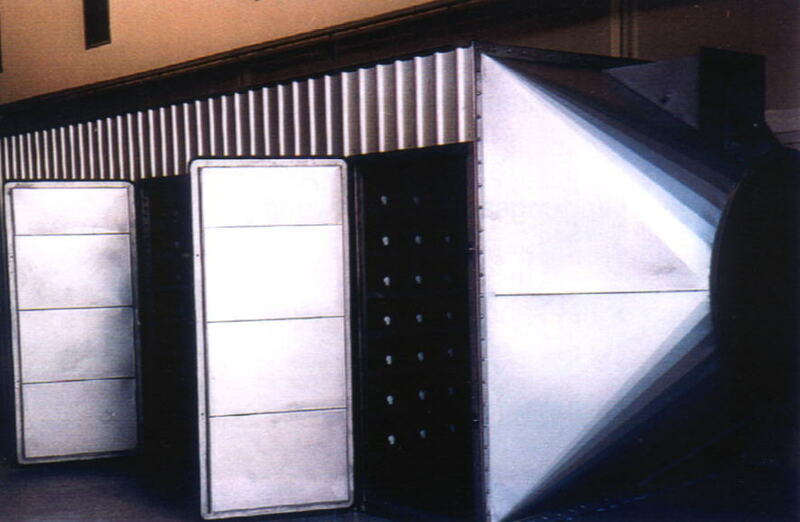 The UV-process is effective for breaking down gaseous pollutants and microorganisms carried in exhaust air flows in various fields as composting plants, slaughter houses etc. 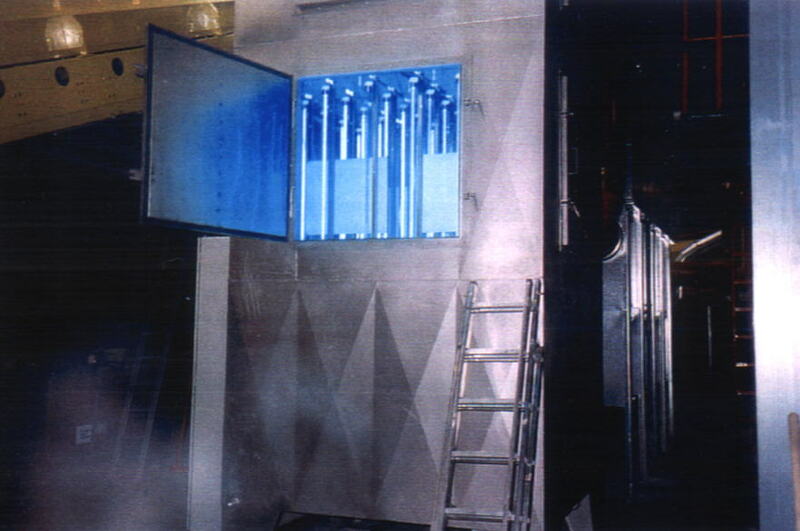 The UV-reactor consists out of UV-moduls, the catalyst and a stainless steel body. This new UV-technologie in the field of odor treatment is very cost effective in invest and operation costs. Please ask us for a quotation.